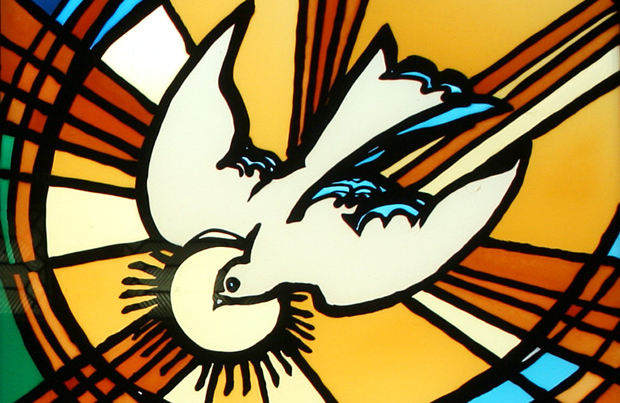 Click here to see the full listing for parish celebrations of the sacrament of confirmation this spring. Find your parish, and the date and time for the Mass, in our list organized by the name of the conferring bishop. O God, who by the light of the Holy Spirit did instruct the hearts of the faithful, grant that by the same Holy Spirit we may be truly wise and ever enjoy His consolations, Through Christ Our Lord, Amen.